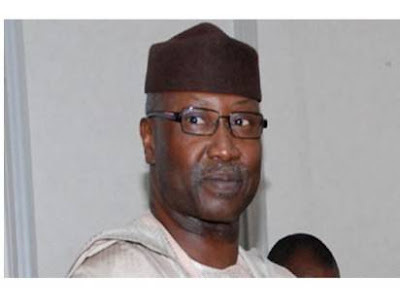 President Buhari, has sacked suspended SGF and appointed Boss Mustapha to replace him. Boss Mustapha before this appointment was the Director General of the Nigerian Inland Waterways. The appointment was made public in a release by The Special Adviser to the President (Media and Publicity) - Mr. Femi Adesina.